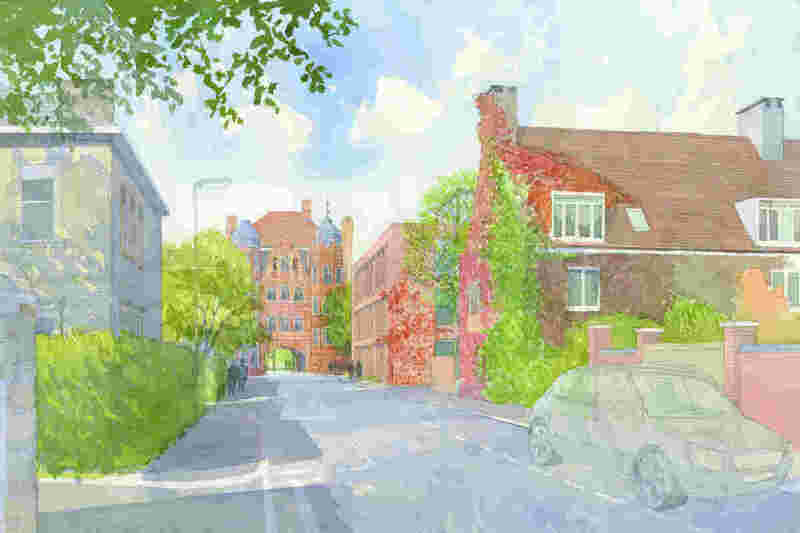 A state-of-the-art building at Newnham College will be named after Dorothy Garrod in honour of the pioneering archaeologist. 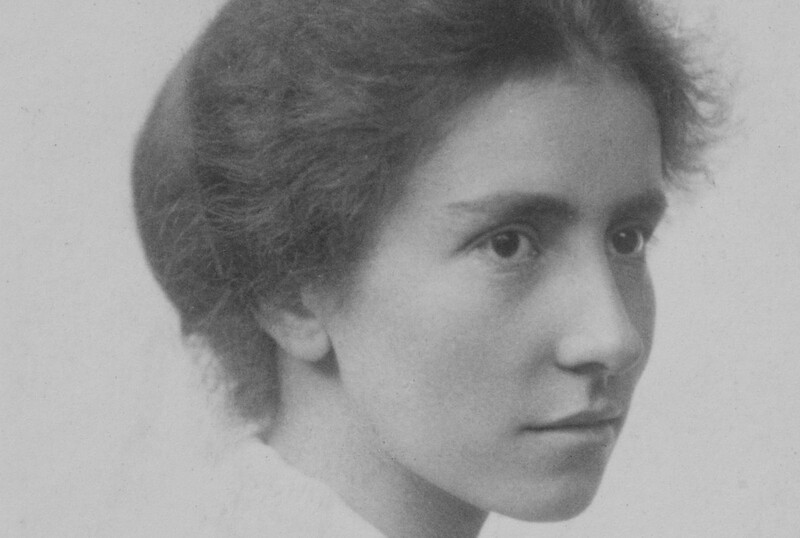 Dorothy Garrod was born in 1892, she read History at Newnham from 1913-16, trained as an archaeologist in France after the First World War and became a Fellow of Newnham College in 1929. She famously discovered a rare skull of a Neanderthal child in Gibraltar, but she carried out most of her archaeological field work in France and the Middle East. She focused on the early prehistory of Eurasia, especially the arrival of early humans in Europe and their relationship to Neanderthals. One of her early publications was the 1926 pioneering study, The Upper Palaeolithic Age in Britain. Her best known excavations were at Mount Carmel, pictured below, in what was then Palestine. She led joint British and American efforts there from 1929 to 1934 and the team of archaeologists discovered the first evidence of Palaeolithic and Mesolithic, or Middle Stone Age, cultures in Palestine. During 1931–32 a dozen skeletal remains were found in a cave and rock shelter including a complete female skeleton now known to be about 41,000 years old. 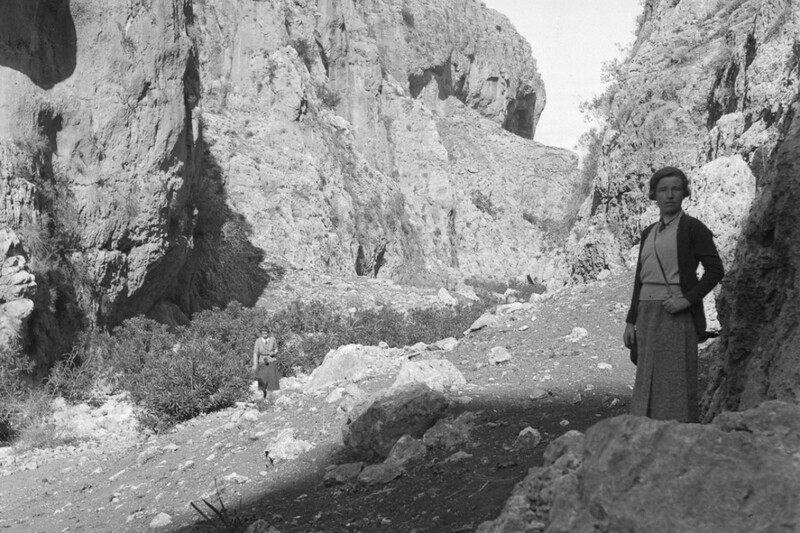 Other British women archaeologists worked with her at Mount Carmel including Jacquetta Hawkes, another Newnham student. She also employed and trained local women as archaeological fieldworkers. 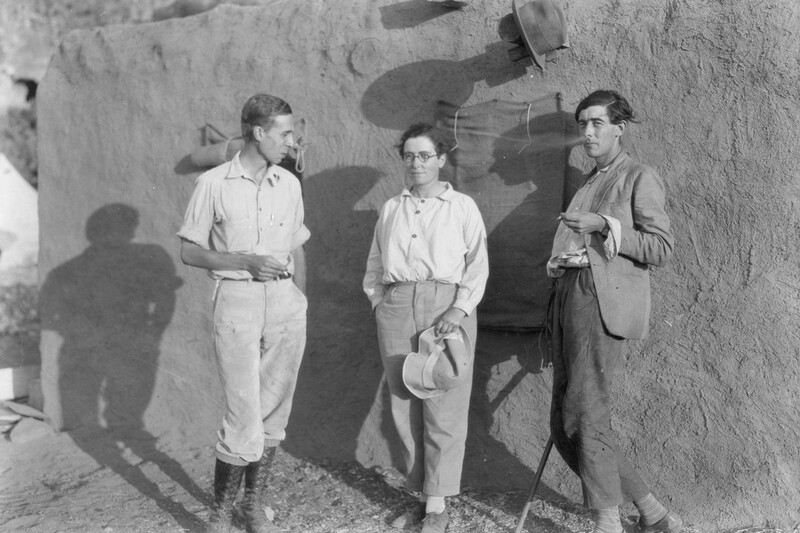 In 1939 Garrod was elected to the Disney Chair of Archaeology at Cambridge University – the first woman to hold a professorial chair in either Cambridge or Oxford. But as a woman she was not a full member of Cambridge University, which meant that she could not speak or vote on University matters. Women did not become full members of the University until 1948. Newnham was very proud of Garrod’s election and hosted a feast in her honour in which every dish was named after an archaeological item. 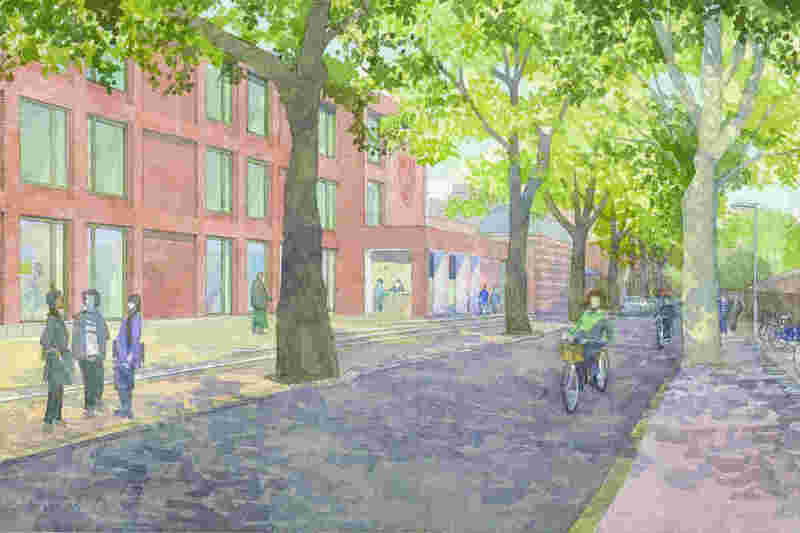 Work began at Newnham in September 2016 to build new en-suite student accommodation, Porters’ Lodge, a gym, café, conference facilities and a new suite of offices and supervision rooms. The new building is expected to open in autumn 2018, a live stream of the development can be watched via four webcams. 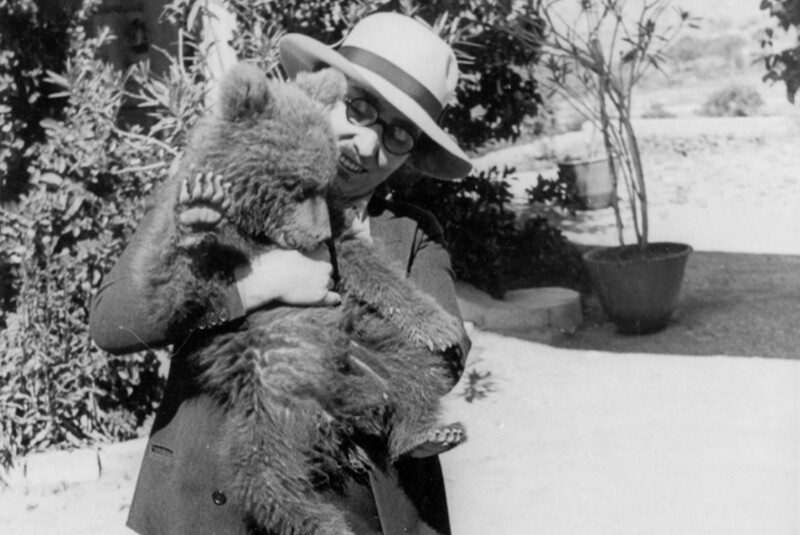 Dorothy Garrod holding a bear in Turkey in 1938. 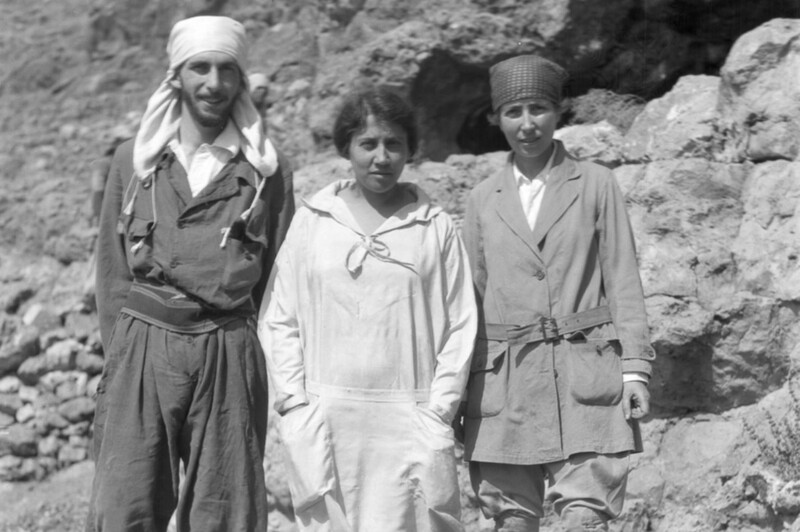 Group portrait of Dorothy Garrod (centre) standing with George Woodbury and Edna Woodbury of the American School in 1928 in what was Palestine. Dorothy Garrod in what was Palestine in 1932.